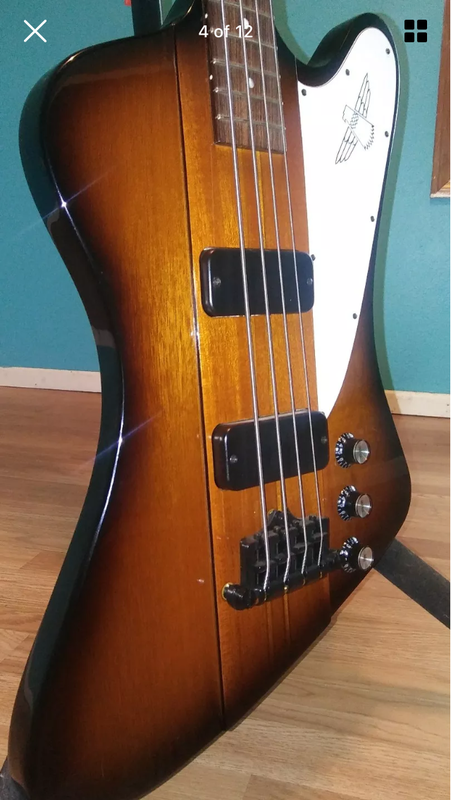 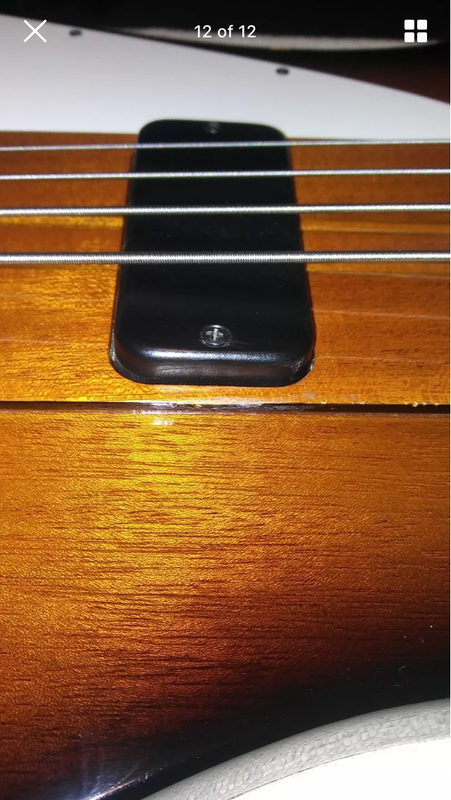 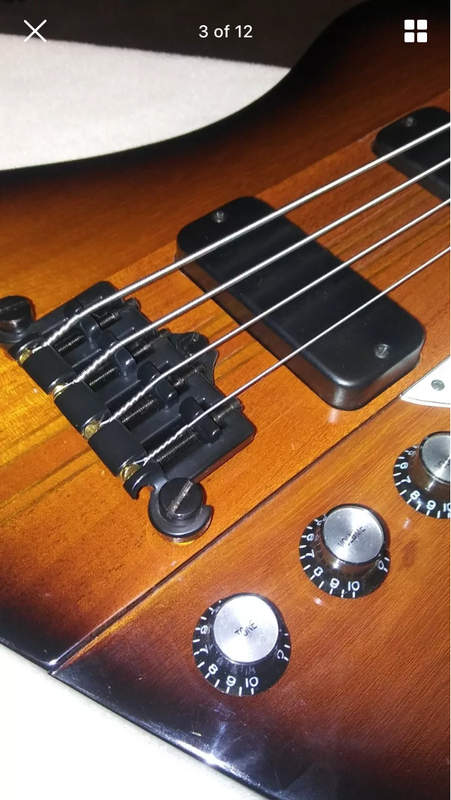 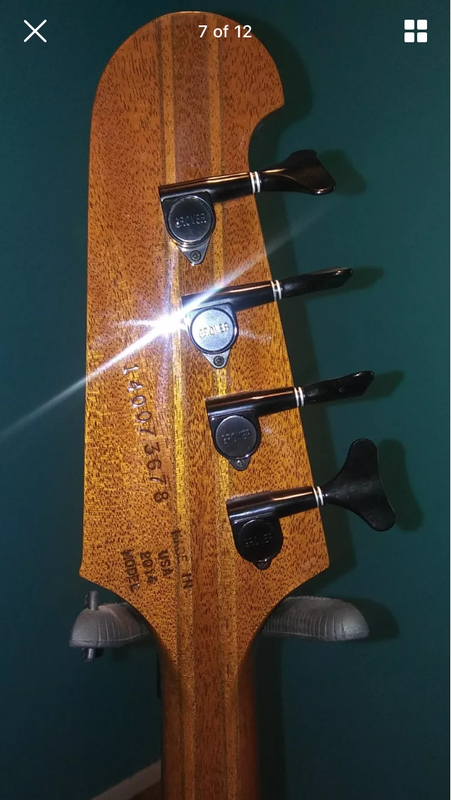 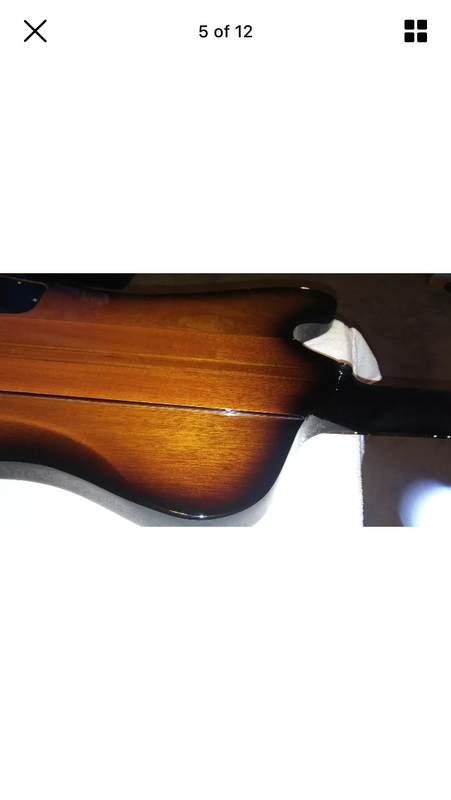 Discussion in 'Bass Gear Emporium' started by 6strang, Apr 14, 2019. 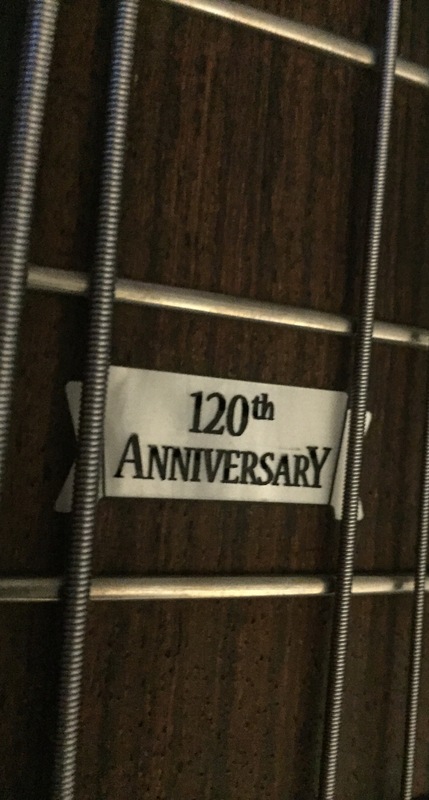 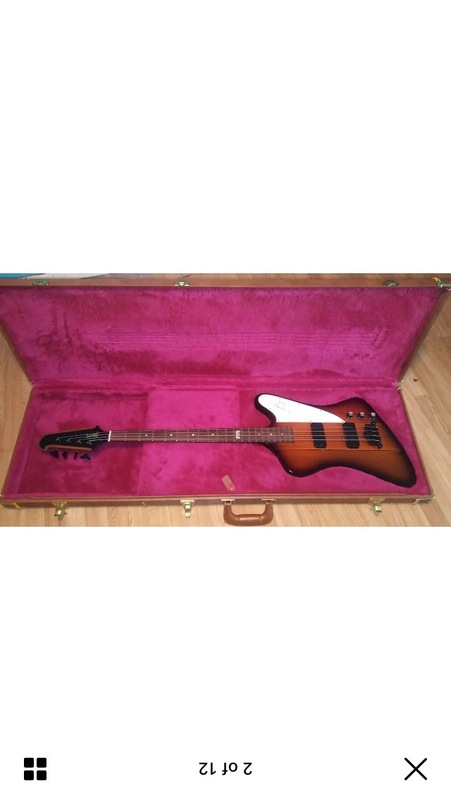 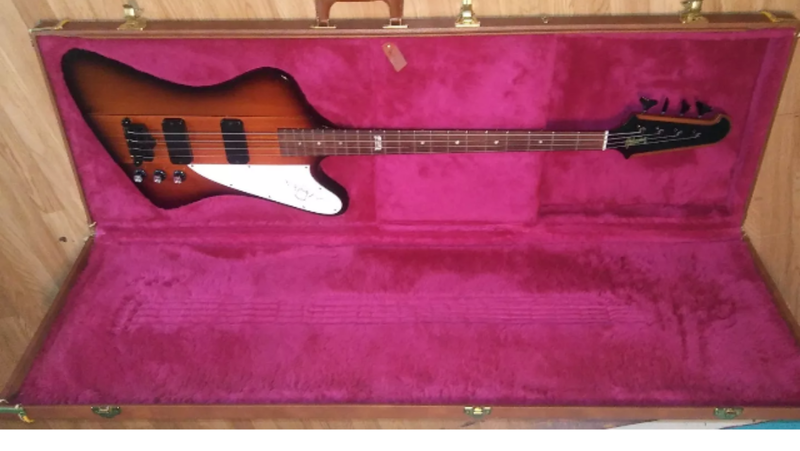 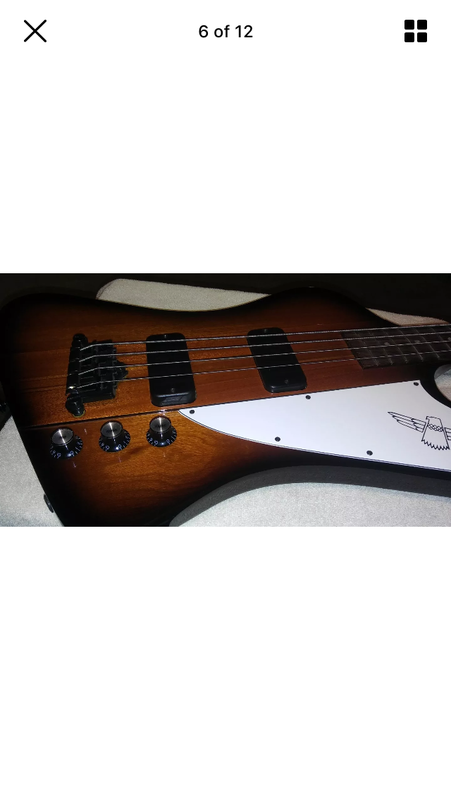 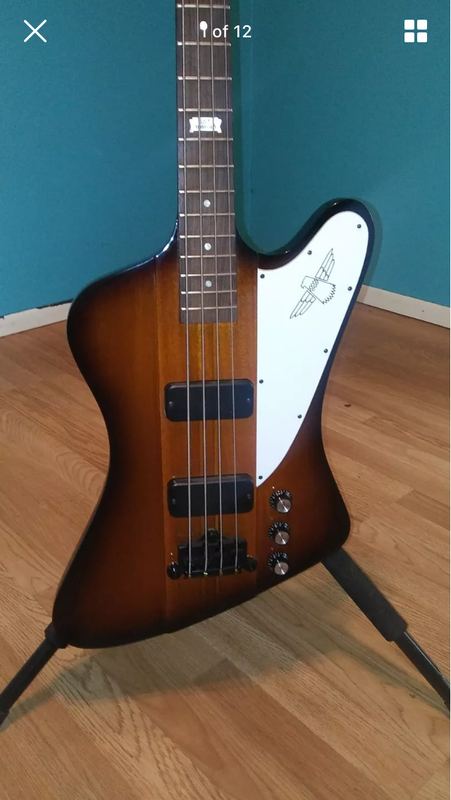 120th Anniversary Gibson Thunderbird bass up for grabs. 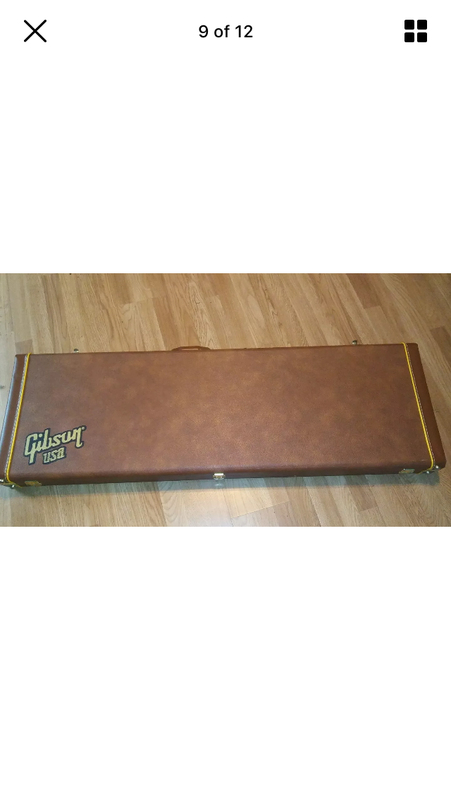 Includes the original brown Gibson Hard Case with pink lining. 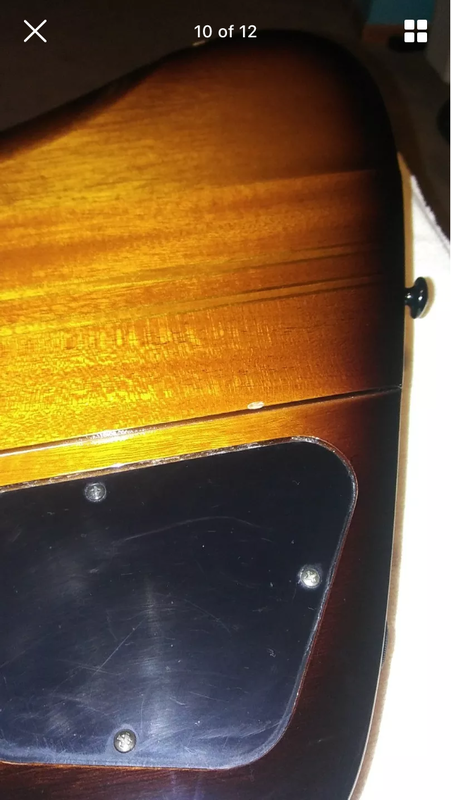 Guitar is in great condition and sounds fat. 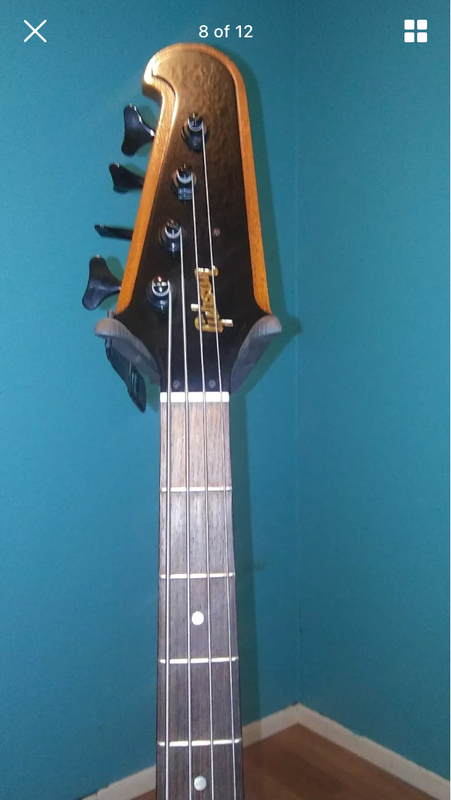 It has a fast feeling neck with really nice sustain and low end punch. 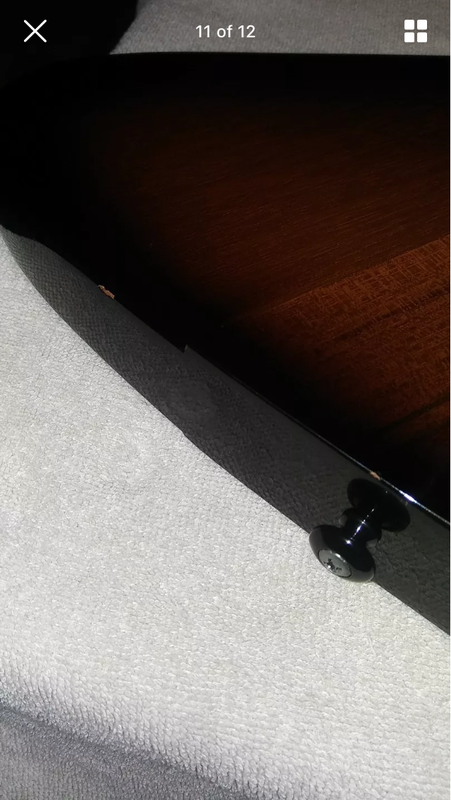 it hasn’t been used out of the house.